Order yours today! 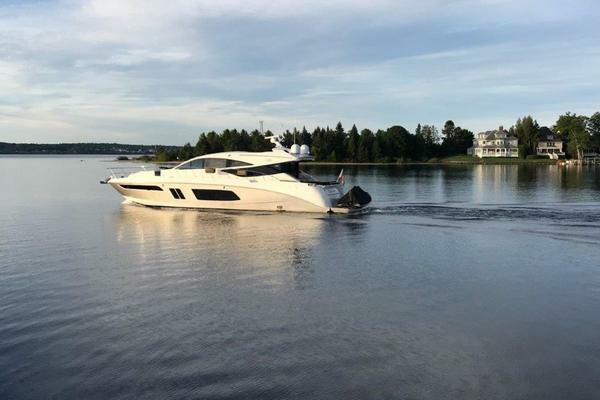 A new standard of luxury cruiser has been set, in the the form of the 2018 Sessa C68 Powered by Twin 1360 MAN Diesels. This new, powerful 21-meter flagship showcases the latest in technology and style. The interior atmosphere, characterized by a new dimension of livability, has been designed to evoke a domestic setting without sacrificing a nautical feel. Inside the shapes are highlighted by velvet and laquer, wood and mirrored surfaces. Sailing and design come together under its everyday features, like the kitchen and the beautifully lit wine cellar along with 3 staterooms including a full beam Master stateroom and separate crew quarters, and fully air conditioned and enclosed cockpit with retractable hardtop. Call for complete details and availability. 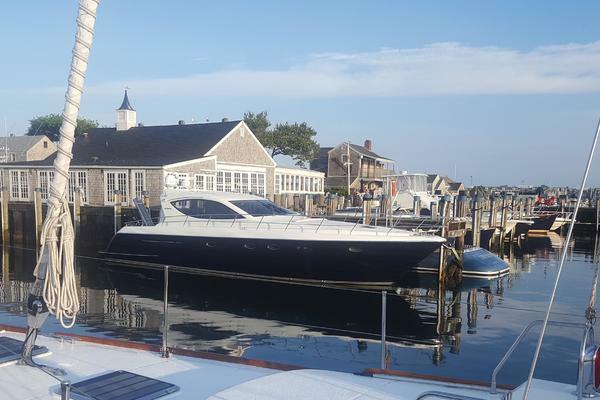 United Yacht Sales New Jersey would love to guide you through a personal showing of this 68' Sessa C68 Express 2018. 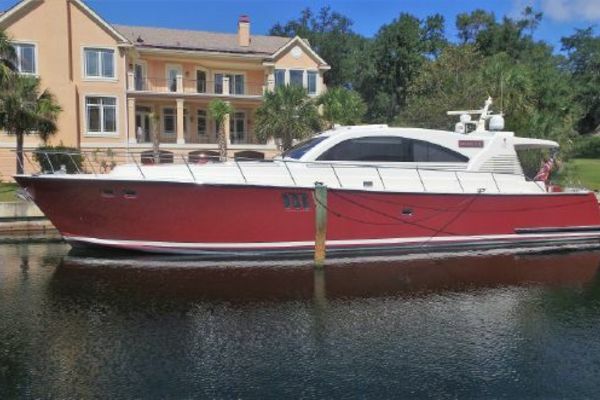 This yacht for sale is located in Unknown, Florida. For pricing details or a showing please contact us by filling out the form on this page and we will get back to you shortly!